Keanan Kintzel of Buzzazz is always ready to support any local activities that lift people up in the local community, and the parade on Martin Luther King’s day is no exception. 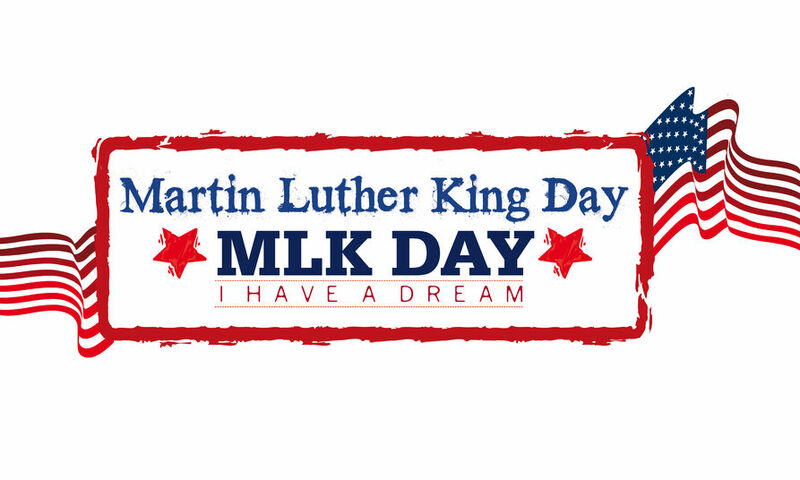 The parade, as one would expect, occurs every year, and always has a good attendance, because people like to pay respect to Dr. Martin Luther King, one of the leading figures of The Civil Rights Movement. Schools and local community groups usually make up the majority of those in the actual parade, and they consist of both bands and people marching with banners representing their organizations. Helping Improve The Community For Over 30 years, Call Us Today! Clearwater is really good during these special days – you can guarantee that someone is always going to be putting something on. It is a very engaged community and it has a lot of diversity. As well as celebrating Dr Martin Luther King, there is also a big festival celebrating Hispanic Culture,a jazz festival, and numerous other events to mark these great occasions. To celebrate this, and to flow power to the local groups and organisations in the community, Keanan Kintzel developed Wabamm, a family oriented local search engine for Pinella County. This search engine makes it possible to find out about everything that is going on in Pinellas County in one place, so click the link above and go and check it out.